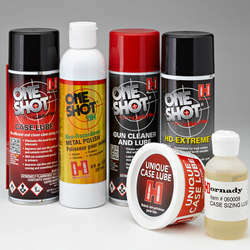 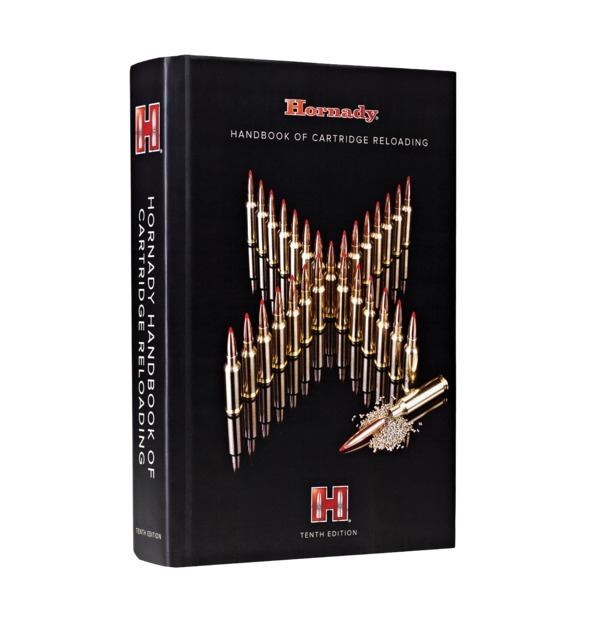 Hornady® case care and prep tools make cleaning, trimming, deburring, or chamfering cartridge cases easier. 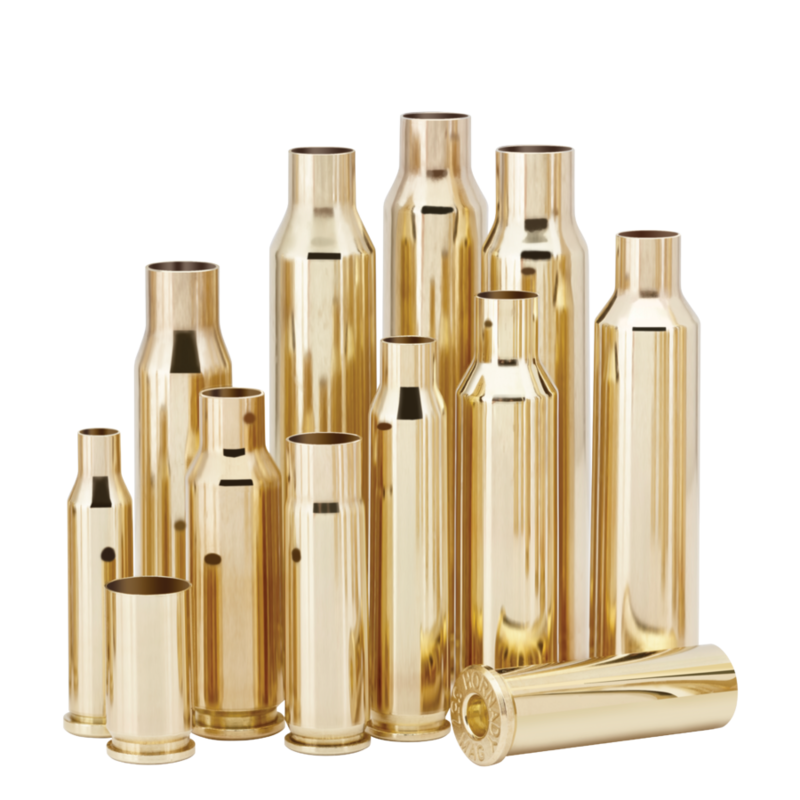 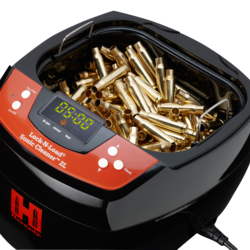 Each product is designed to boost the accuracy of your handloads and increase the efficiency of your efforts, saving you valuable time on the bench so you can get out in the field! 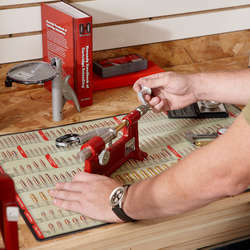 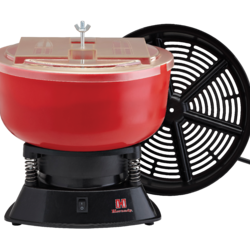 From our power tools like the Power Case Prep Center and the Case Prep Trio, to the extensive variety of hand tools like the Cam-Lock Trimmer and Neck Turning Tool, Hornady® continues to innovate and improve the tools that make your reloading efforts successful and enjoyable.